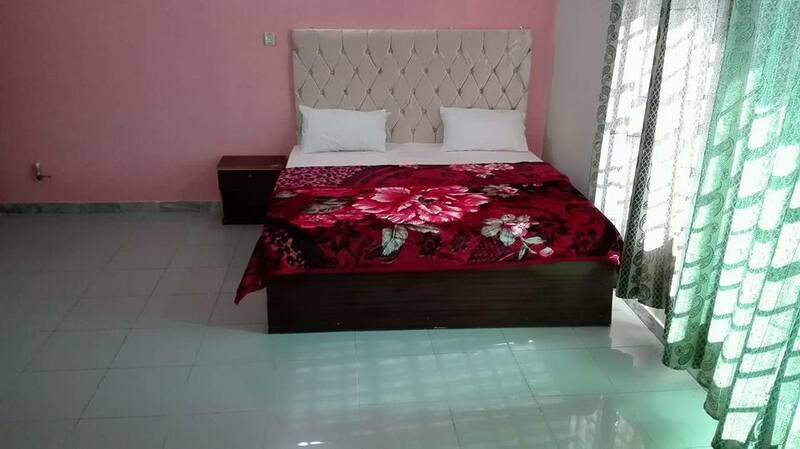 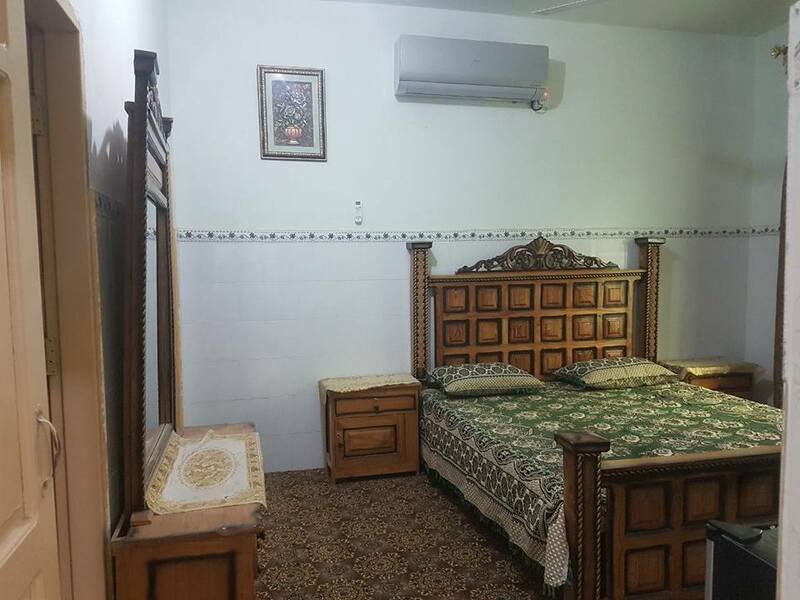 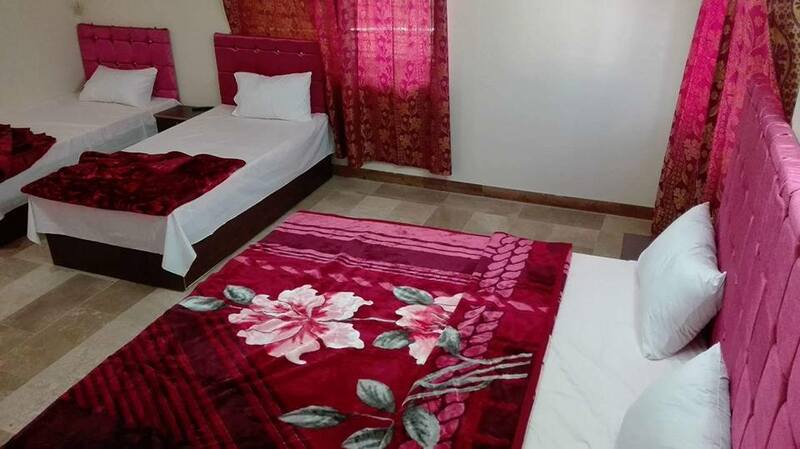 Book Millewa Lodge Guest House Abbottabad on cheap rates | iMusafir.pk. 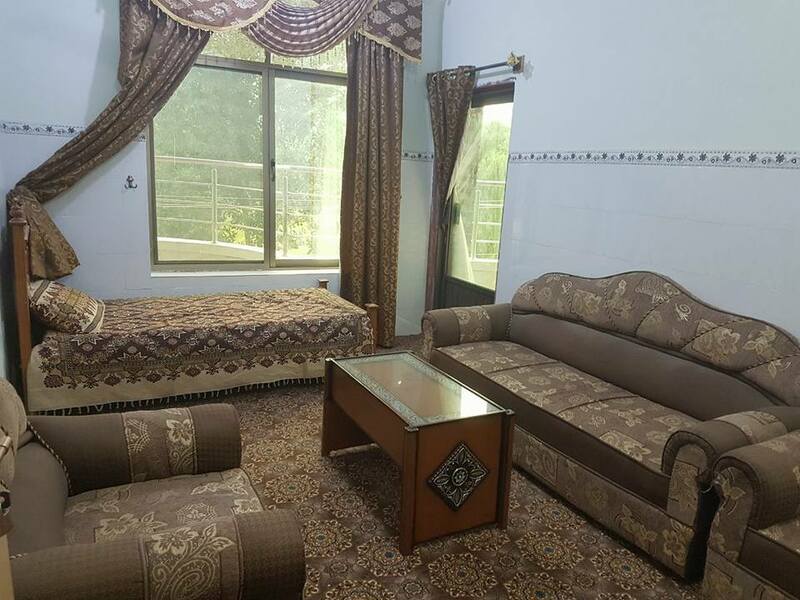 House # 60/1, Opposite Usmania Restaurant, Near Army Burn Hall, Kaghan Colony Abbottabad. 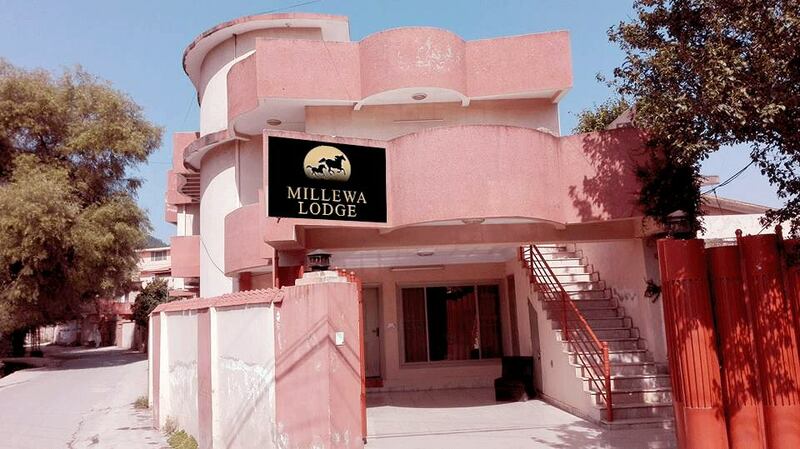 Millewa Lodge is located at House # 60/1, Opposite Usmania Restaurant, Near Army Burn Hall, Kaghan Colony Abbottabad. 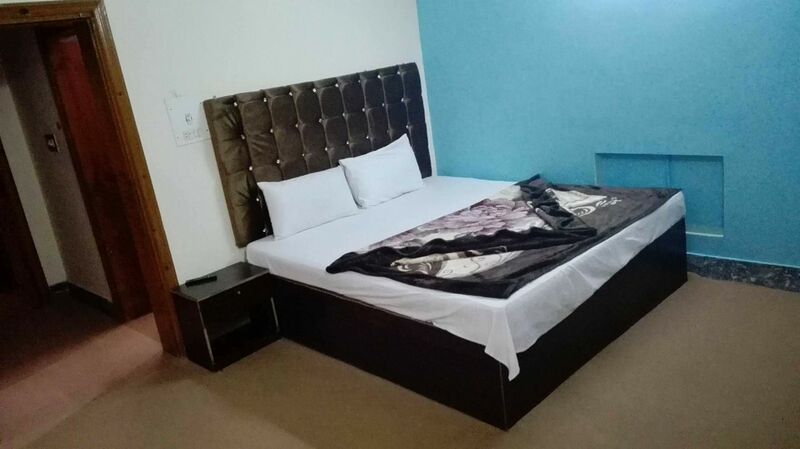 It has 7 executive class rooms equipped with all basic amenities.